Deadly Papaya Salmonella Outbreak: How is the Fruit Contaminated? You are here: Home / Featured / Deadly Papaya Salmonella Outbreak: How is the Fruit Contaminated? The ongoing deadly Salmonella outbreak linked to imported Maradol papayas has sickened at least 141 people in 19 states. Since Salmonella is such an underreported illness, with a multiplier of 38, that means that there could be more than 5,000 people sick in this particular outbreak in the United States. But how does Salmonella get on papayas? That is not a food typically associated with foodborne illness outbreaks. Salmonella is ubiquitous in the environment. It is present in the soil, in the feces of animals and birds, and some people carry it. Any food can be contaminated with Salmonella, but produce is quite susceptible to it because it is a natural product. There have been quite a few outbreaks in the past few years caused by produce contaminated with Salmonella, E. coli, and Listeria monocytogenes bacteria. 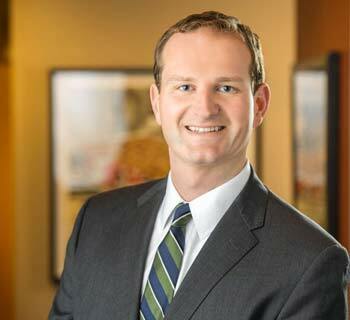 Attorney Ryan Osterholm said, “Salmonella infections should never be taken lightly. See your doctor if you are sick.” You can contact him at the renowned law firm Pritzker Hageman by calling 1-888-377-8900. Plants can be contaminated with pathogenic bacteria in the fields by animal agriculture run-off or by animals and birds defecating in the fields. There are also risks during harvest, during processing, and during transport. If someone who has a Salmonella infection handles the fruit in the supply chain they can become contaminated. A dirty transportation container, or a facility with a leaky roof or a rodent problem can be problematic. And one contaminated papaya can contaminate many more fruits. We don’t know how the papayas linked to this outbreak were contaminated, but government officials are investigating. They will conduct traceback investigations and inspect the facilities that harvested, processed, and transported the fruits. In this outbreak, 45 out of 103 patients who provided information about their illnesses to the CDC have been hospitalized, for a hospitalization rate of 44%. That is a much higher percentage, practically double, than the typical 22% hospitalization rate in Salmonella outbreaks. This may be because the strains of Salmonella Kiambu and Salmonella Thompson identified so far are more virulent than usual. Or the bacteria could be resistant to antibiotics, which makes the infection more difficult to treat. The symptoms of a Salmonella infection include abdominal cramps, diarrhea, vomiting, nausea, and fever. Most people get ill within six to seventy-two hours after exposure. While most people do recover on their own, many become ill with sepsis, a bloodstream infection, or suffer dehydration and must be hospitalized. There are lifelong consequences of this infection. Patients can suffer irritable bowel syndrome, high blood pressure, and reactive arthritis years after they recover. 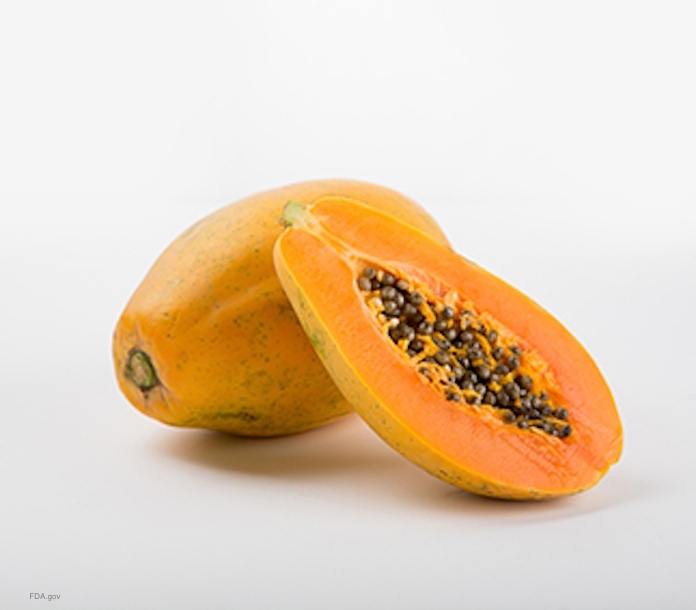 The CDC is currently recommending that consumers not eat Maradol papayas from the Carica de Campeche farm in Mexico, which exported the papayas involved in this outbreak. Most of the fruits will carry a sticker stating where they were from. If you aren’t sure, ask the retailer. If you still aren’t sure, throw the fruit out and wash your hands well with soap and water. 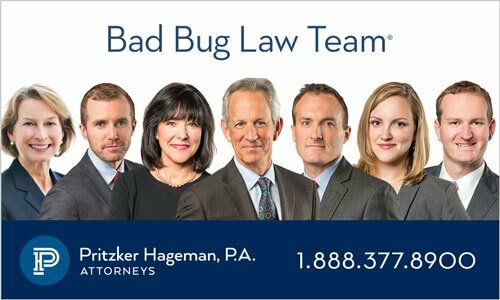 Pritzker Hageman law firm helps people sickened by food contaminated with Salmonella and other pathogenic bacteria get compensation and justice. We protect our client’s legal rights with vigor. Our lawyers represent patients, including the families of children, in personal injury and wrongful death lawsuits against growers, farms, grocery stores, food producers, shippers, dairies, restaurants, retailers, and schools. Attorney Fred Pritzker recently won $7.5 million for young client whose kidneys failed after he developed hemolytic uremic syndrome because of an E. coli infection.